When thinking about American summer pastimes, visions of outdoor barbeques, pool time, drive-in movies, and live music come to mind. 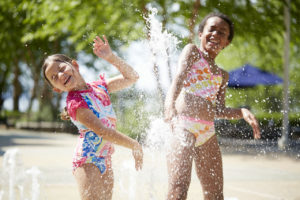 Starting Memorial Day weekend, the Capital Region’s premier waterfront resort, Gaylord National Resort and Convention Center, is debuting many of these iconic American-themed activities as part of its SummerFest program featuring an All-American Celebration presented by Aquafina®. From May 25 through September 3, 2018, adults and kids alike will find a variety of nostalgic and new offerings, as well as diverse overnight packages to enhance a getaway at the resort – which is celebrating its tenth anniversary this year. The Fireworks and Fun package starts at $259* and is available on June 30 only. To book the package, visit GaylordNational or call 301-965-4000. For guests who can’t make it to the resort’s grand June 30 event, there are plenty of other exciting happenings throughout its summer-long SummerFest celebration. Resort guests can enjoy Saturday night silent disco parties; poolside games; live music; an 80’s themed dance party in its rooftop lounge; historic scavenger hunt; a Stogies and Scotch prix-fixe menu; movies in its atrium presented by BUBLY™; beer and burger pairings; seasonal spa treatments; and a majestic new laser light show highlighting the great American tradition of summer road trips with some of America’s favorite tunes presented by BUBLY™. The resort also is introducing a new ghost tour, A National Haunting, that will put a spotlight on the haunted history of the Potomac River. Free for overnight guests, the spook-tacular 30-minute interactive walking tour highlights mysterious disappearances and apparitions along the famed waterfront. The tour is available on Fridays and Saturdays. 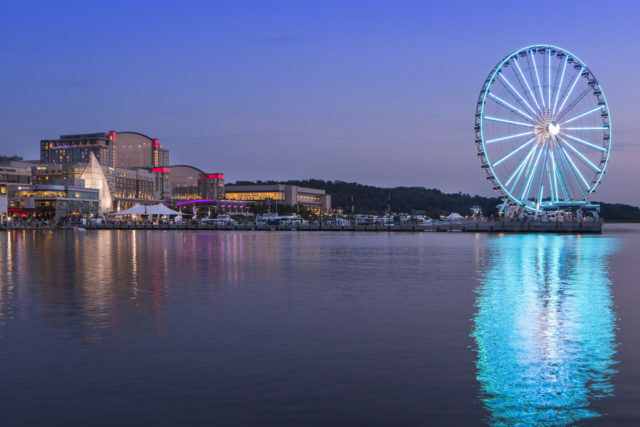 To experience the best of Gaylord National’s SummerFest and explore the growing waterfront scene of the Capital Region, the resort has created three overnight package options for travelers of all kinds. The package starts at $299 and is available May 25 through September 3. The package starts at $598 for two nights or $299 per night and is available May 25 through September 3. 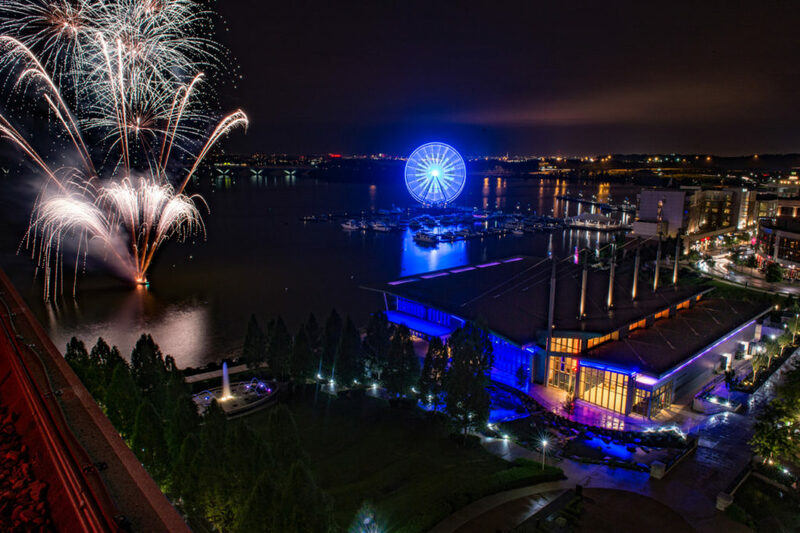 For more information about Gaylord National Resort’s SummerFest celebration and to book an overnight package, visit GaylordNational or call 301-965-4000. Previous articlePodium Asks the Question: Has Spell-Check Ruined Us?